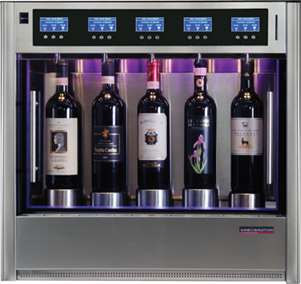 WineEmotion™ is the creation of Riccardo Gosi, the internationally renowned creator of modern day wine dispensing systems that have transformed how wine is sold and served worldwide since 2003. 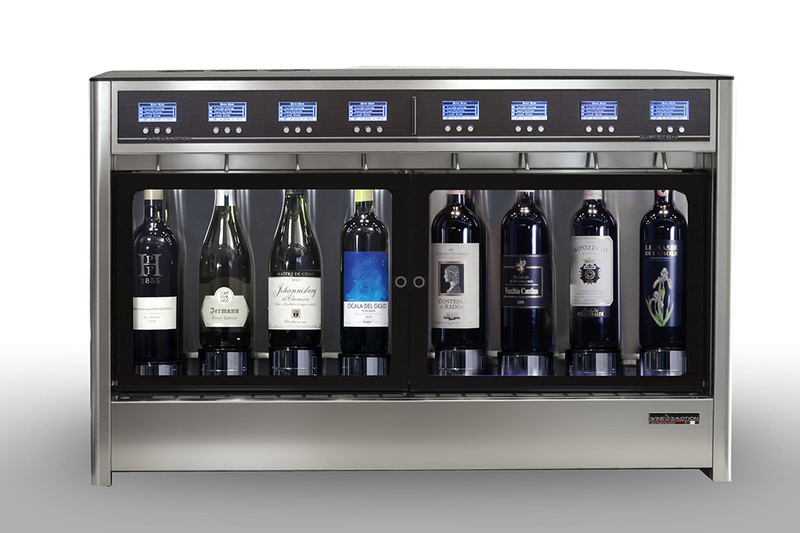 The patented wine dispenser technology eliminates cross aromatic contamination, preserves wine for over 30 days and increases profit by optimizing your wine-by-the-glass program. 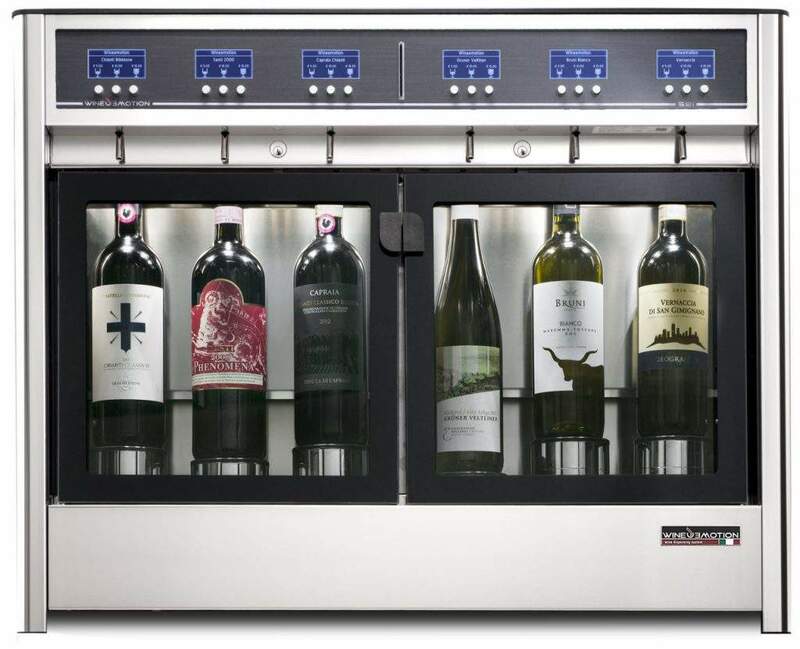 The current machines, named Series 3, offers hotels, restaurants, wine bars and individuals with proper wine storage for 4, 5 and 8 bottles per machine, respectively called Quattro, Cinque and Otto. The latter also offers a dual temperature option for seperating your white wines from your red wines, called Quattro+4. All machines are produced in Italy with the best parts that can be found on the market and represent the true Italian craftsmanship. 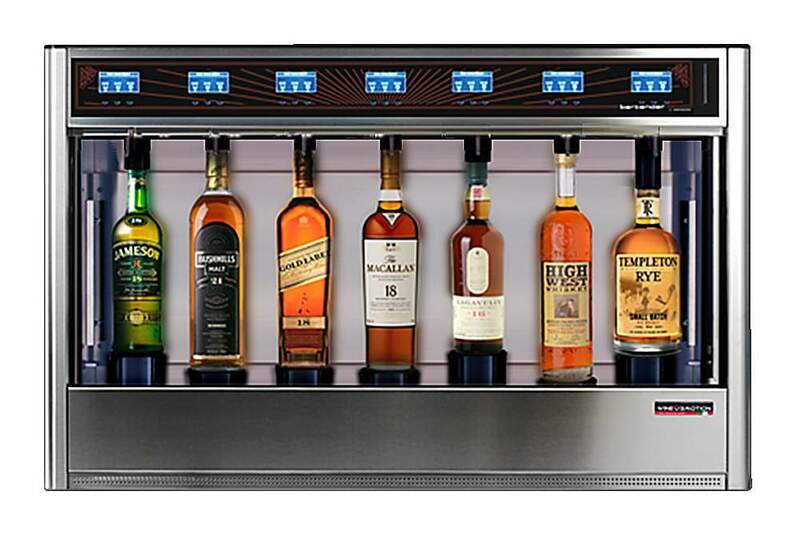 Machines can be connected to a server that will monitor the different inputs and outputs of the machines, such as the pourring quantity, sanitation, bottle replacements, etc.